The comprehensive yet simplified dashboards of Study Monitor school management system let the administrators carry out all the tasks easily and effortlessly. It is pre-integrated with most essential modules including but not limited to Students Management, Staff Management, Time Management, Examination Management, Hostel Management that allow you to manage end-to-end organization processes from a single dashboard effectively. It enables you to access all the data related to the teachers, non-teaching staff, students and parents including store and manage all the details related to students like school history, certificates, ranks, stream, medium, standard and division with an ease. 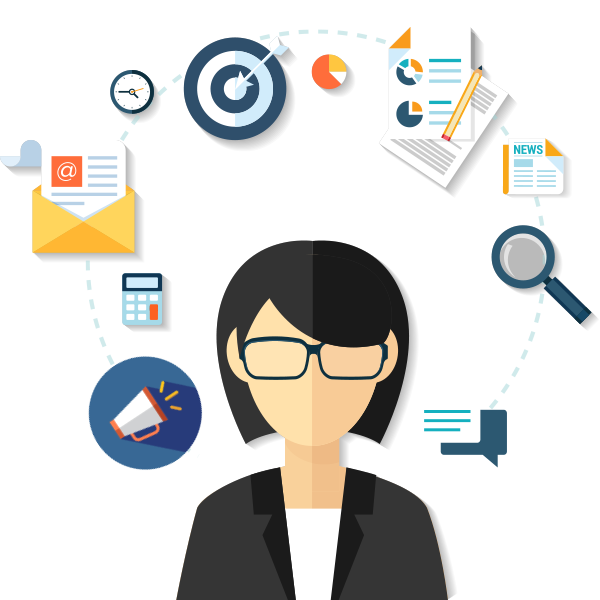 Manage all the details related to staff members like educational details, personal details, salary, leaves and other details. It allows you to generate ID cards for students and staff automatically and saves a lot of time. Authorities can manage Digital Notice Board, track bus, generate certificates and share important notices to parents and other crucial tasks of managing the organization.